When you stay at B&B Aira Te Finu in Vernole, you'll be within a 10-minute drive of Le Cesine Nature Reserve and Kalé Cora Beach. Featured amenities include complimentary newspapers in the lobby and luggage storage. A roundtrip airport shuttle is provided for a surcharge (available 24 hours), and free self parking is available onsite. 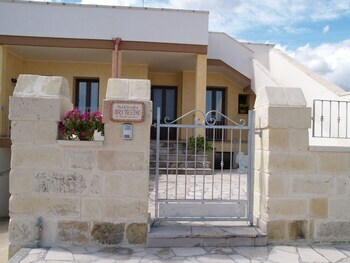 When you stay at Elis' Rooms in Sernaglia della Battaglia, you'll be within a 10-minute drive of Fontane Bianche Park and Plavilandia. Free self parking is available onsite.